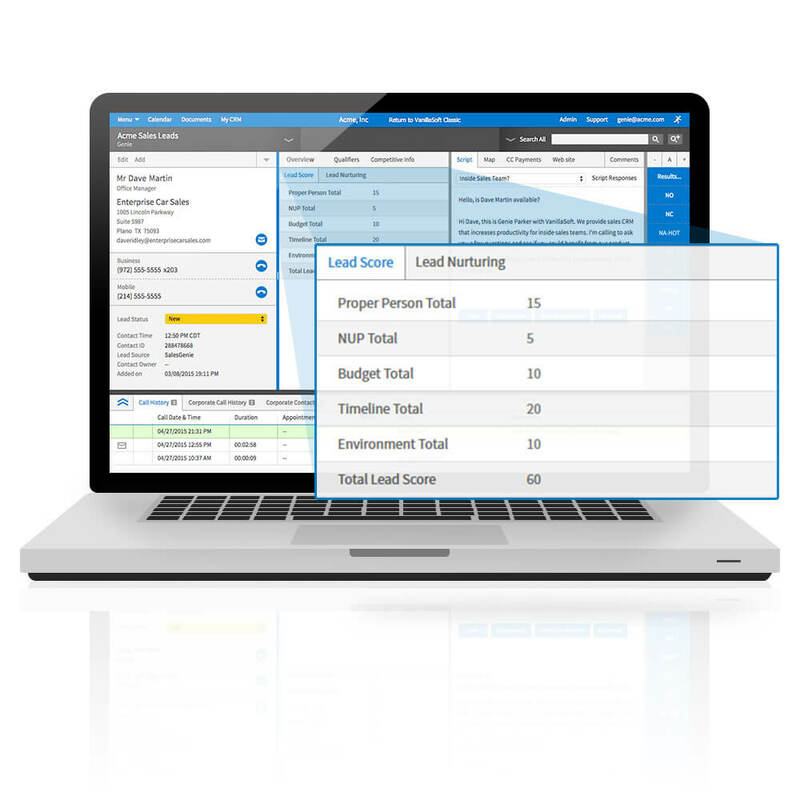 Make revenue generating decisions easy with lead management software that gives you greater visibility into every lead. It’s not magical, but it is powerful. Manage inside sales teams more proactively and respond immediately to issues before they become problems. 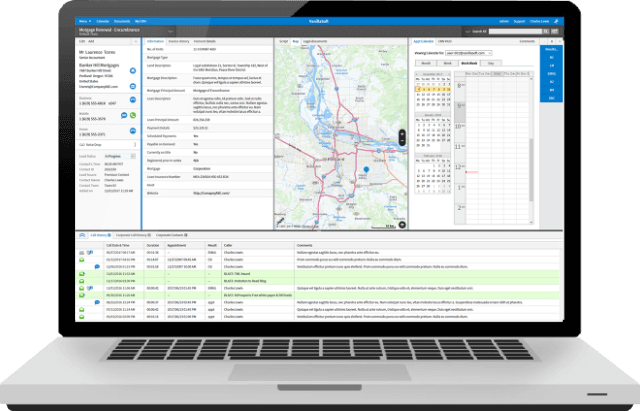 Our lead tracking software makes it simpler to evaluate revenue-generating decisions with real-time visibility into your team’s performance. Monitor individual team member performance and respond with additional training or coaching when needed. 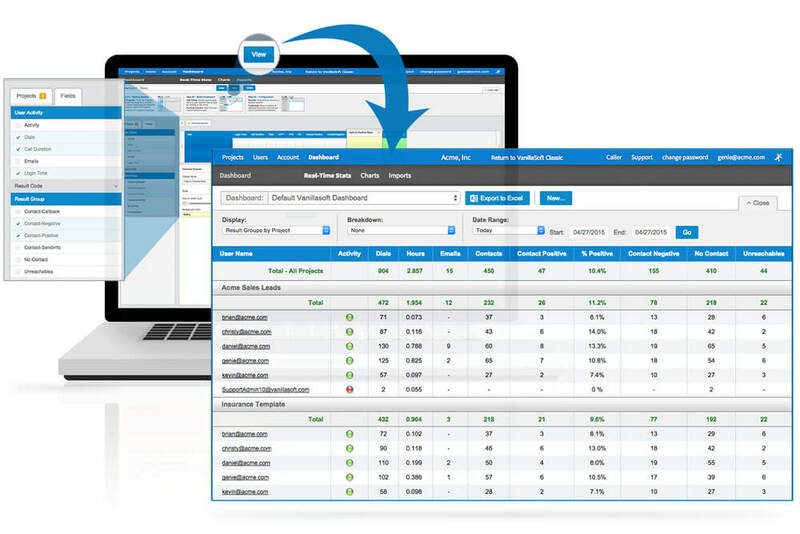 Easily evaluate call activity metrics and identify trends for greater control over the sales process. Leverage insights for better communication with marketing – measure lead channels and quality to improve inbound marketing efforts. 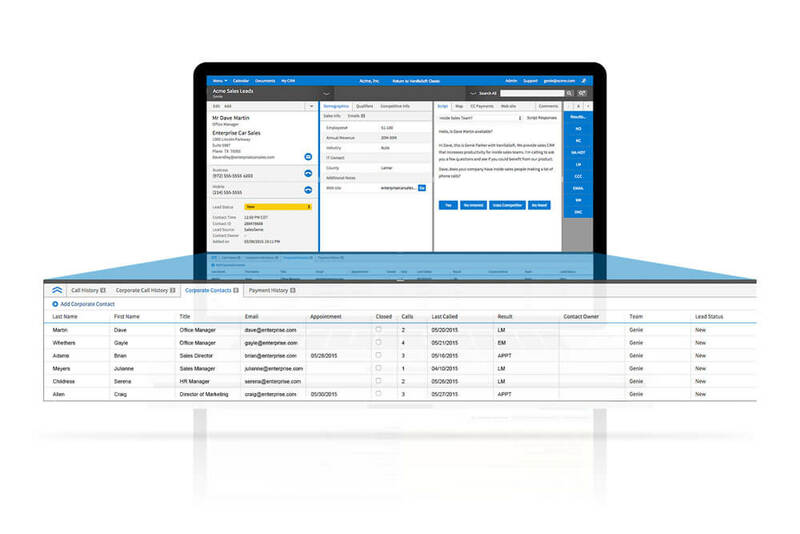 Get a real-time view of your sales activity on a clean, visual dashboard. 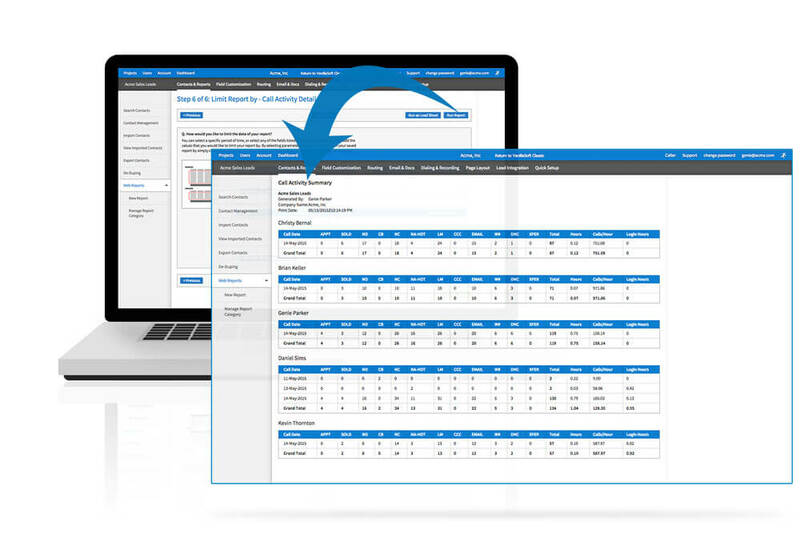 Create custom reports to analyze lead campaigns and sales rep performance. 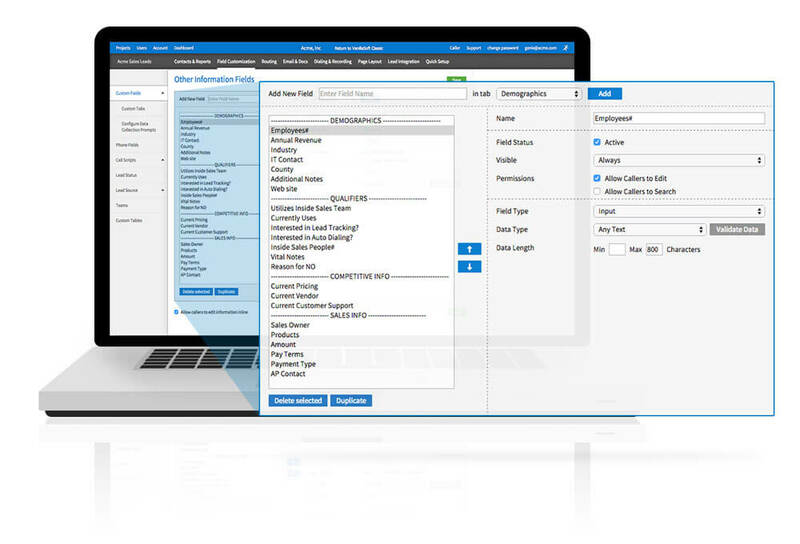 Filter and segment data using any field for targeted sales and marketing campaigns. Select key data points that can be used to calculate a lead score, allowing for a more predictable sales funnel. 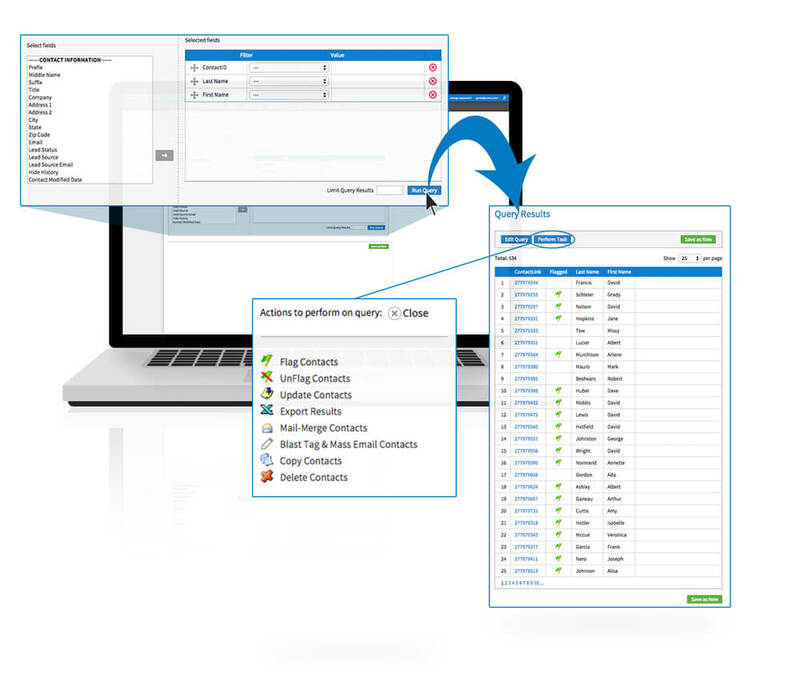 Easily manage multiple contacts within an organization from a single view. Create unique fields that can be used in reports, data segmentation, and can be merged into scripts for easy data collection.